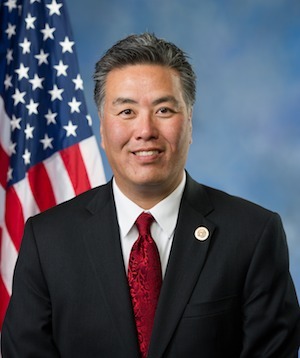 Press Release – Seedstock today announced Congressman Mark Takano (CA-41) as the opening day luncheon speaker for the “Grow Riverside: Citrus and Beyond!” conference. 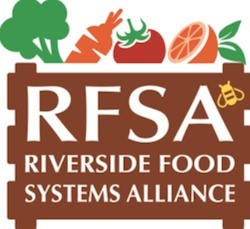 The March 19-20 event, to be held at the Riverside Convention Center, will assist cities in examining and developing solutions to reconnect with their agricultural roots as well as evaluate potential economic and public health benefits of sustainable urban agriculture. Representative Takano presently serves on the House Veterans’ Affairs and the Science, Space and Technology committees. Prior to being elected to Congress, Takano spent 23 years as a high school teacher in the Inland Empire and more than 20 years on the Riverside Community College Board of Trustees. 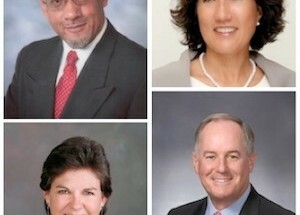 The Congressman, an advocate of “slow food” – an international movement founded by Carlo Petrini in 1986 – will share his perspective on this fast food alternative and the quest to preserve traditional and regional cuisine through the farming of plants and seeds characteristic of the local ecosystem. Conference participants interested in establishing their own small “slow food” urban farming interests are encouraged to attend the March 20 afternoon presentation: “From Start to Finish: Setting up an economically viable operation on a 1 – 2 acre plot.” The panel will feature faculty from UC Riverside Cooperative Extension, including: Milt McGiffen, Cooperative Extension Vegetable Crops Specialist & Plant Physiologist; Peggy Mauk, Director of Agricultural Operations Cooperative Extension Specialist, Subtropical Crops; and, Etaferahu Takele, County Director/Area Advisor Farm Management/Agricultural Economics. 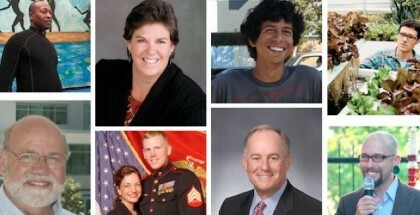 Bob Knight – Founder of Inland Orange Conservancy and Old Grove Orange, Inc.
Leah Di Bernardo – Exec. Chef & Founder of E.A.T. Extraordinary Artisan Table and Partner, Cultivating Good, Inc.
Seedstock is a social venture that fosters the development of robust and sustainable local food systems through consulting services and the use of a variety of tools, including the news and information blog Seedstock (http://www.Seedstock.com ) and live events. 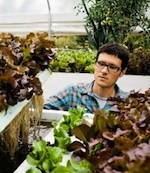 Seedstock works with government agencies, municipalities and all private sector stakeholders to create a sustainable food ecosystem of innovation, entrepreneurship and investment.